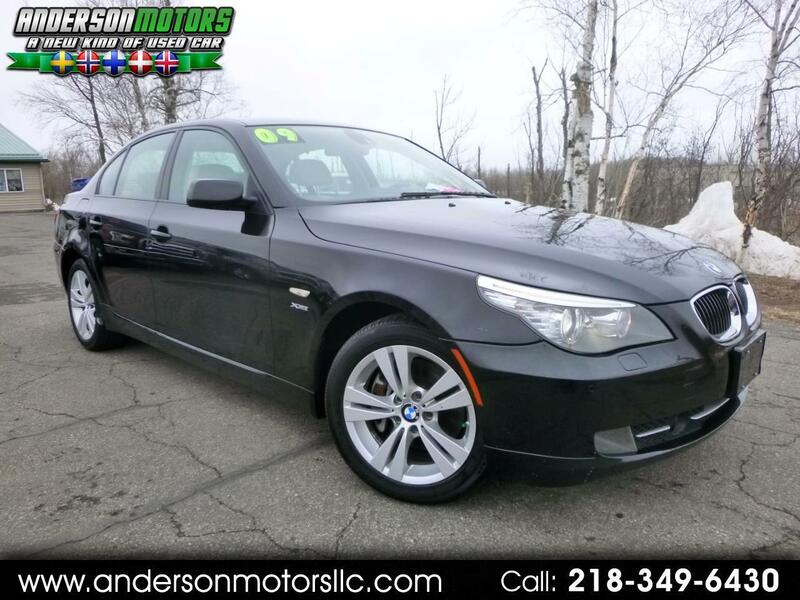 CALL JORN ANDERSON ON THIS BEAUTIFUL EXAMPLE OF A WELL KEPT BMW! This one's in great shape inside and out! LOADED with heated leather seating, power moonroof, lane assist, navigation, front and rear parking assist, and so much more...Runs and drives like new, just went through the shop...new valve cover gasket, oil filter housing adapter gasket and and oil change.